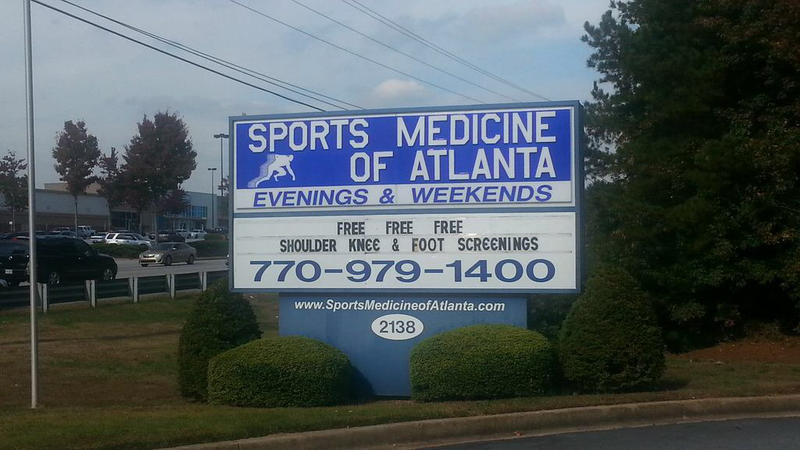 Our goal at SportsMedicine of Atlanta is to help you achieve your maximum potential. Because our client's needs are varied, our facility is designed to accommodate people of all performance and functional levels. Our Snellville location houses some of the most versatile equipment available for cutting-edge diagnostics, rehabilitation, and performance enhancement.